As your business grows and you take on new employees, you may need to relocate to bigger premises or take the decision to move your home-based business into a commercial property. Whatever the reason for moving to new business premises, there are several factors you need to consider. Many small businesses choose to rent commercial space, as this requires less initial investment than purchasing, however if you have the means and can obtain a commercial mortgage, buying may provide you with greater flexibility, increased security and of course a valuable business asset. When renting premises, it is important to take note of your lease as this will state who is responsible for repairing and maintaining the property. When you move out you will probably be asked to return the property to the state it was in when you first rented it; these repairs are referred to as dilapidations and should also be mentioned in your lease. 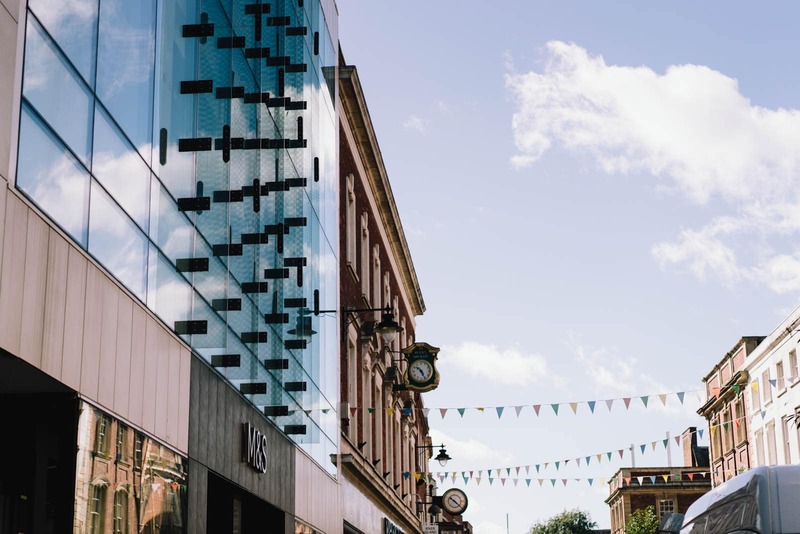 When choosing your ideal premises location, consider accessibility, parking provision, public transport links and the potential for passing trade, especially if you rely on footfall to generate business. You will also need to consider the proximity of competitors and the other businesses or services located close by, which could enhance or detract from your offering. Wherever you are located you will need to ensure that you make adequate provision for staff, customers and visitors to access your building. All businesses need to ensure they take a series of simple steps to protect themselves, their staff and the public from workplace dangers. This will involve carrying out a risk assessment, creating a health and safety policy, communicating with employees to provide information on how risks are being managed and offering training and information where required to ensure everyone knows how to work safely and without risk to their health. You are legally required to display the health and safety law poster in your workplace and, at the very bare minimum, provide a well-stocked first aid box and appointed person to take charge of first aid arrangements. Everyone in your workplace will also need to have access to suitable facilities – including drinking water, bathrooms and a place to store clothes such as hats and coats. As an employer, you are responsible for fire safety in your workplace. This means that you need to carry out a fire risk assessment, tell staff about the risks you’ve identified and put in place appropriate fire safety measures and training. If you want to build something new or make major changes to your commercial property you will probably require planning permission. This can be done online; however, we do advise you to contact your Local Planning Authority initially to ensure you have all the correct information. You will also need to ensure that any proposed works are carried out to comply with building regulations. If you use a building or part of a building for non-domestic purposes, then you will need to pay business rates. You can find out more about business rates for your property here. If it’s time for a move, make sure you contact Worcestershire Business Central first to find out how we can help you find the right business premises.